Big shout out this week to Foodapalooza! 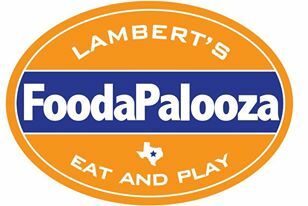 Foodapalooza is a one of a kind Austin catering company; serving business lunches, weddings, family get togethers and local area events throughout the Austin metro, Cedar Park, Round Rock and surrounding areas. They can do it all….. From serving straight from their Food Bus to white linen table-scaped buffet, hors d’oeuvres after five o’clock, dinner and late night caterings. They custom tailor a catering solution to fit your needs. We had the pleasure of working with Levi and his staff this weekend and we can’t say enough great things about them. The food was AMAZING and the service was top notch! 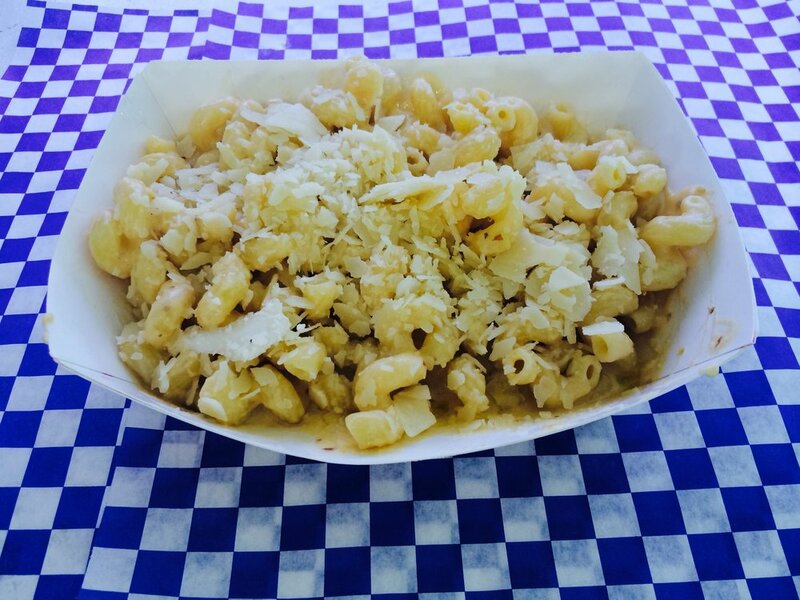 We are forever changed by Levi’s amazing truffle mac and cheese! This mac and cheese is the mac daddy of them all! Happy Sunday lovelies! 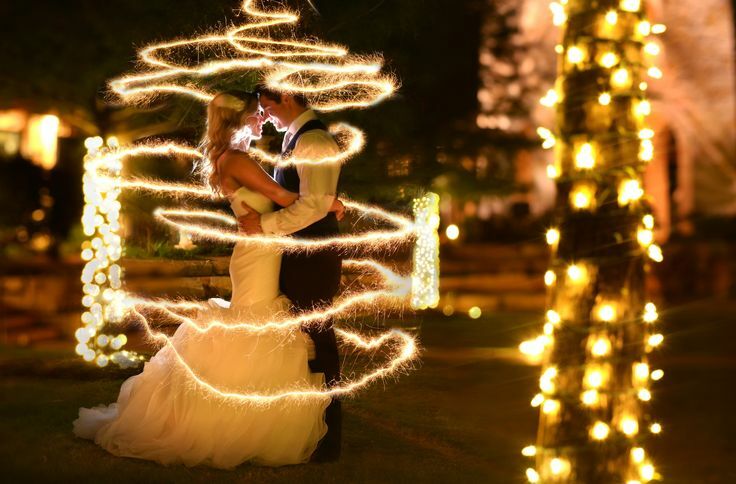 Our shout out this week is going to the awesome brother and sister photo duo at Captivating Weddings. 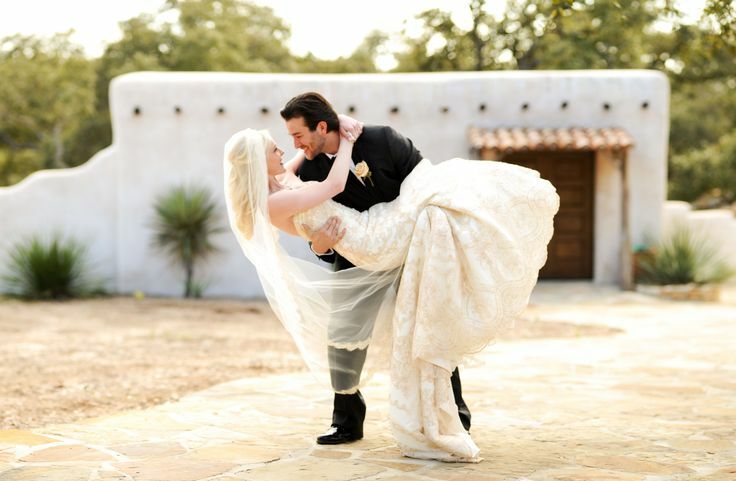 As a team, Shannon and Kelly come together to offer a unique style that will tell your love story through award winning art. You can say they were born into photography. It is everything they know and love and boy oh boy it shows! Their father who has been shooting for big magazines like National Geographic since the 80’s, has had a huge impact on their creative abilities. You might even say that photography is in their genes. 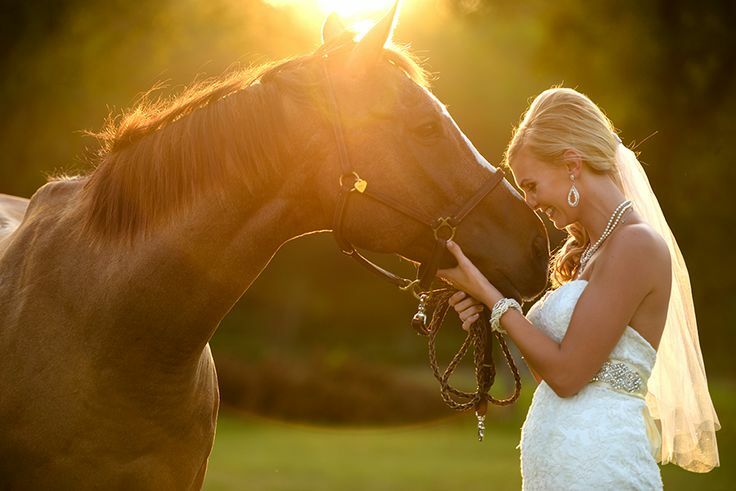 A few comments about the duo “Amazing Photographer”, “Simply the Best”, “Spectacular”, “Exquisite photos and stellar service”. And we couldn’t agree more! A picture is worth a thousand words so we will let their work speak for itself!